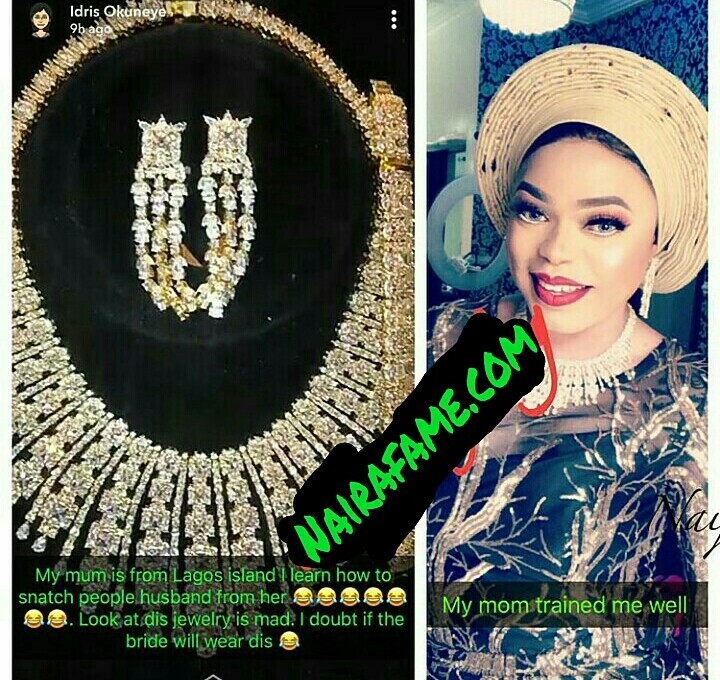 The cross dresser was in the news recently after a US-based Nigerian musician, King Holywood, posted a video on IG, claiming Bobrisky scammed him of his hard earned money. In his post, the musician threatened to attack Bobrisky wherever he sees him. Bobrisky fired back, claiming to have played the guys song on Snapchat for four days only for him to read a message from them after one week, that they want him to post on his IG and not Snapchat.